Thank you for your interest in Battlement Mesa. We are pleased to assist you in your efforts to learn about our community so please contact us anytime that you have questions or need our assistance. If you are reading this, you have discovered our community website, www.BattlementMesaColorado.com. We encourage you to come back often and explore this website. New information is added almost daily. 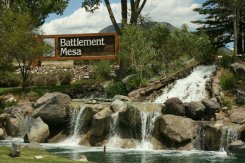 The website will not only introduce you to Battlement Mesa but is the primary source for important information on our HOA community. Remember, Battlement Mesa is unincorporated. The community is a large and robust homeowners association. In fact, there are multiple homeowners associations in Battlement Mesa. More on that later. First, it is important to understand some basic information about the structure of Battlement Mesa. 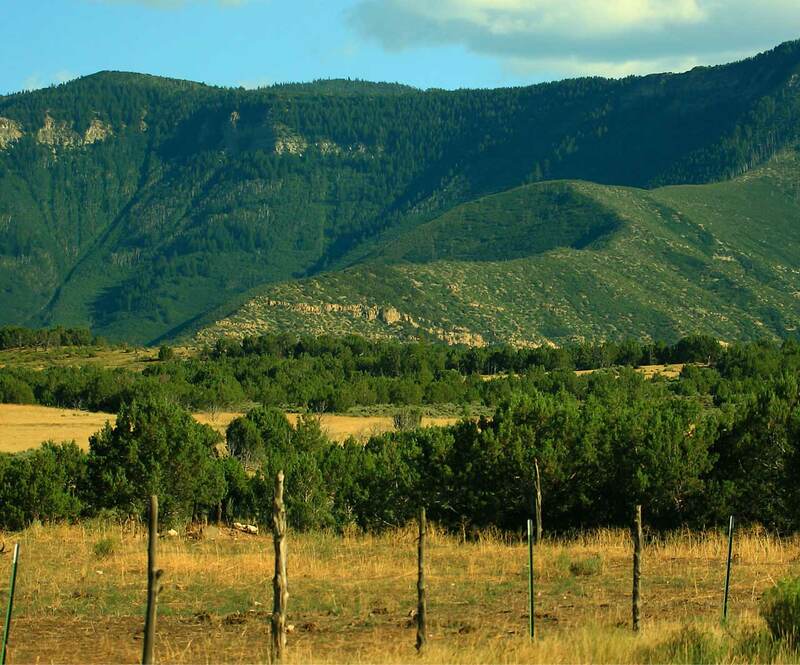 The Battlement Mesa community is an unincorporated 3,200 acre planned unit development, (PUD), that is situated along I-70 and the Colorado River between Glenwood Springs and Grand Junction on Colorado's Western Slope. 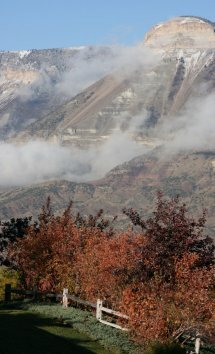 The Battlement Mesa PUD is governed by the Battlement Mesa Service Association, (BMSA). 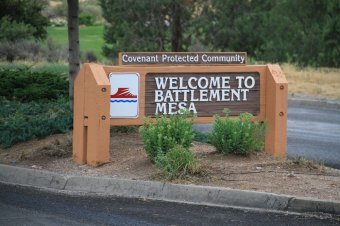 All Battlement Mesa property is part of the BMSA and all residents, both owners and tenants, need to become familiar with the BMSA and comply with the covenants of this covenant protected community. *Note: Valley View Village Homeowners Association has two sub-associations: Valley View Village Townhomes Association and Valley View Village Condominiums Association. All Battlement Mesa property owners are automatically members of the BMSA. In addition, property owners in the above Villages are members of the respective HOA for that Village. As a member, you have the right to know and, we hope, an interest in all aspects of the HOA's in which you live.